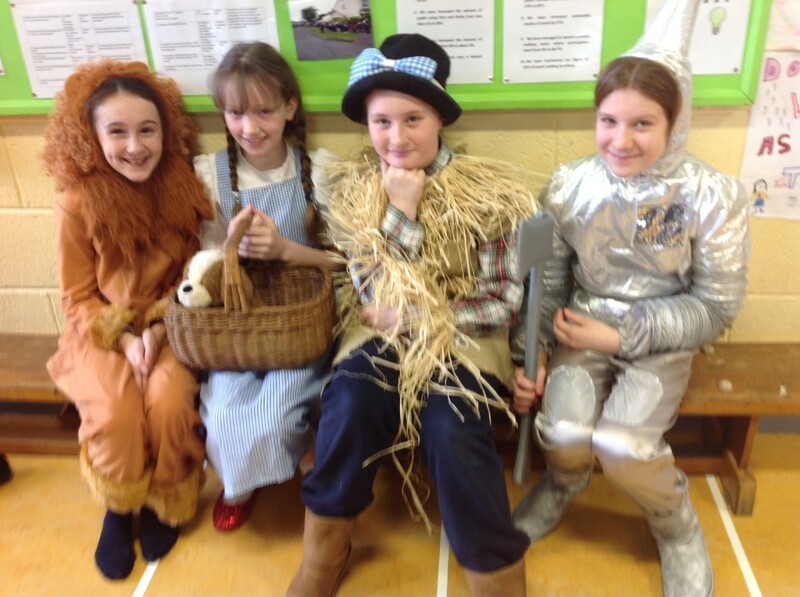 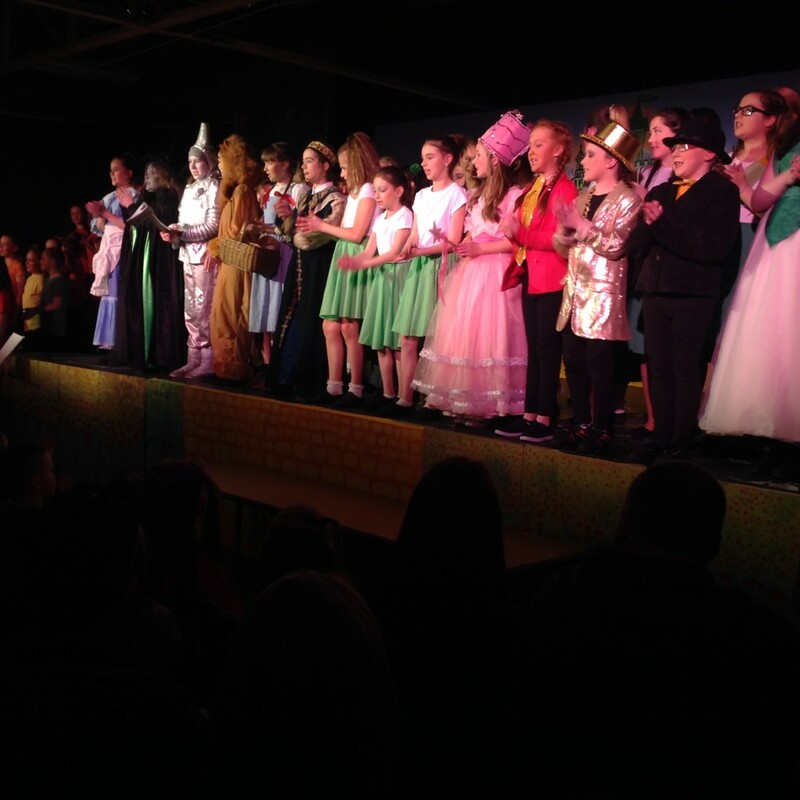 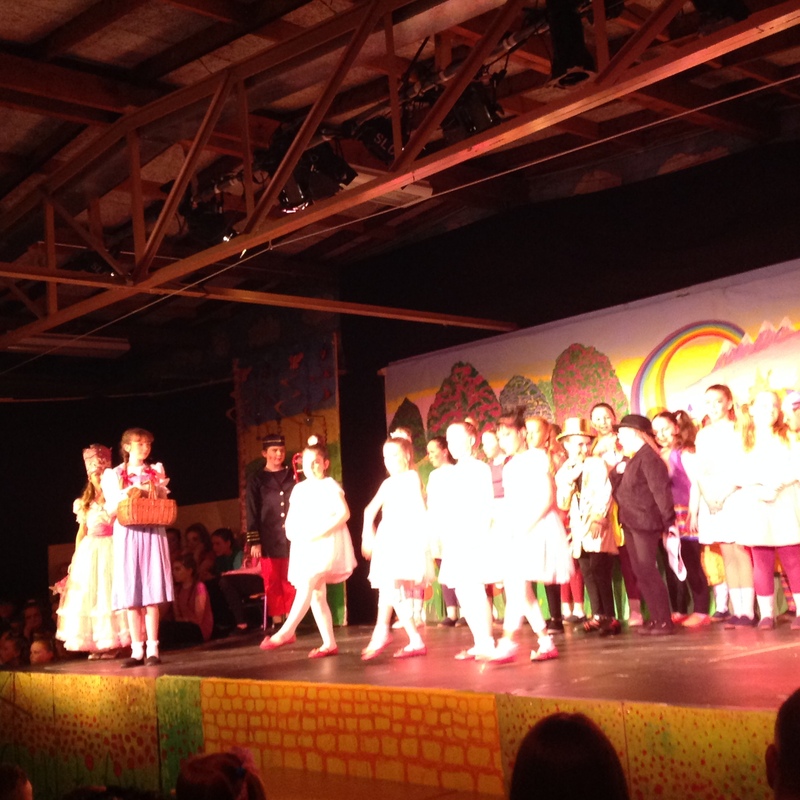 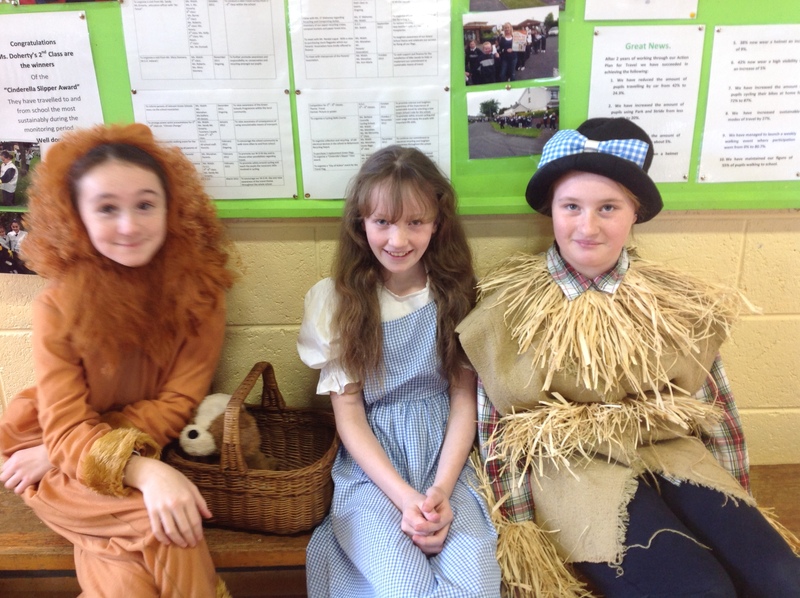 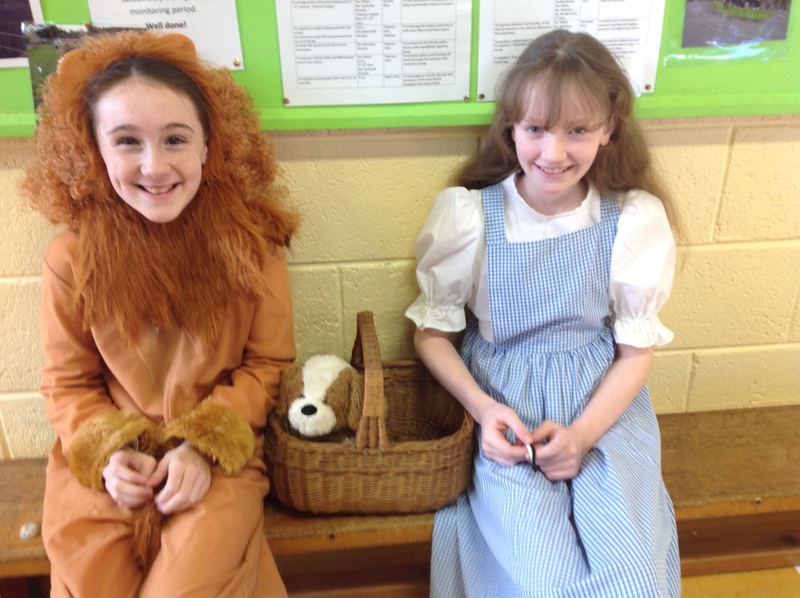 In March 2013, the girls from 4th 5th and 6th Class performed in a four night run of The Wizard of Oz. The Musical was a huge success and was sold out each night! 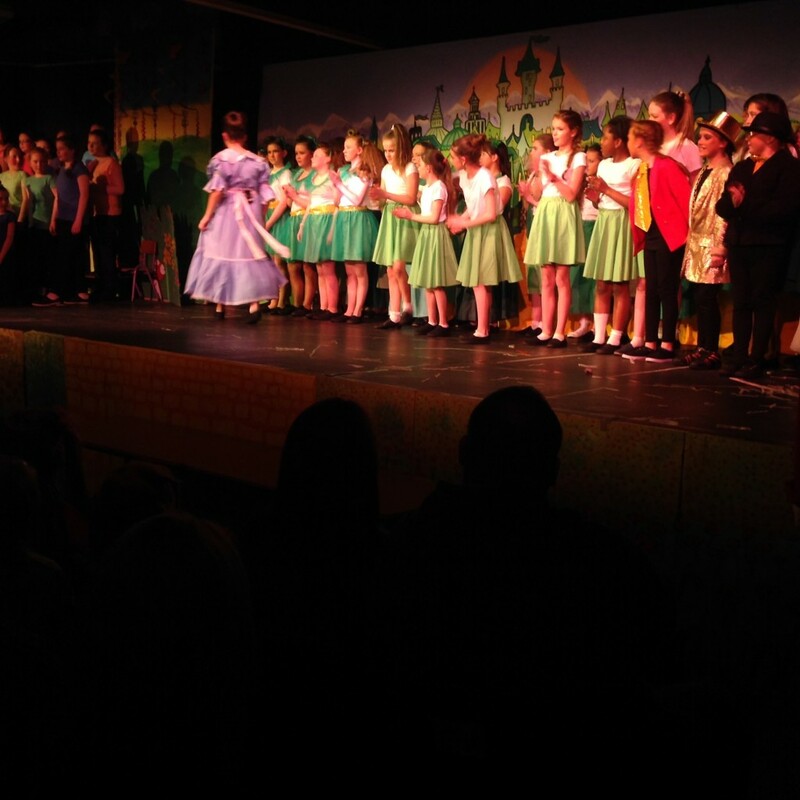 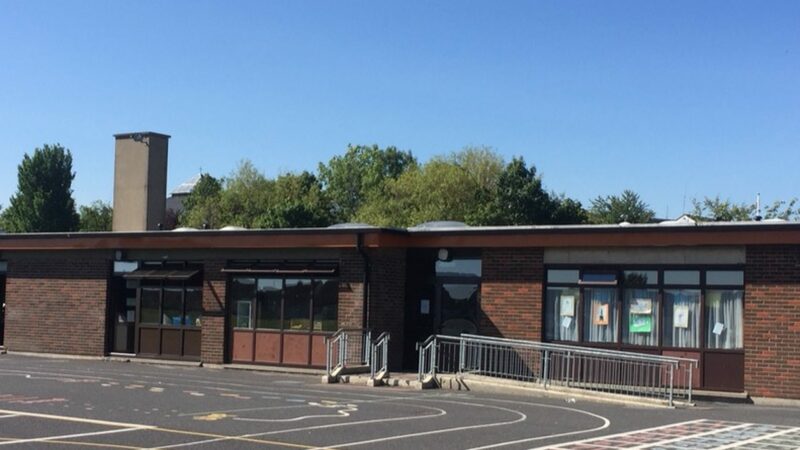 Many thanks to all who took part, the staff who helped by doing all manner of things, local businesses who supported us and a special thanks to our music teacher Ms. Dignam.